Join us for fun stories and early literacy activities. No registration is necessary. Storytimes are held throughout the year when Southern Cayuga Central School is in session. 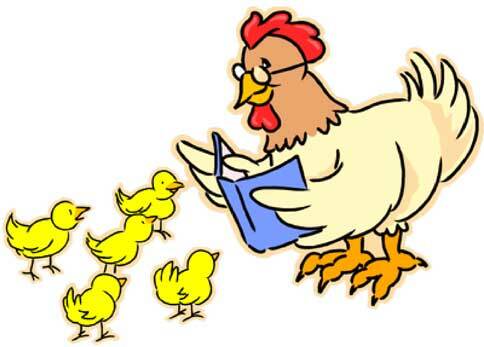 Wednesday Morning Storytime at 9:30 am (Doors open at 9:00 am). The Aurora Free Library is located on the corner of Cherry Avenue and Route 90 in the village of Aurora. Funding provided by the Bernard Carl and Shirley Rosen Library Fund of the Community Foundation of Tompkins County.